Jill was born and raised in Brookings South Dakota. After graduating from Brookings High School she attended South Dakota State University. 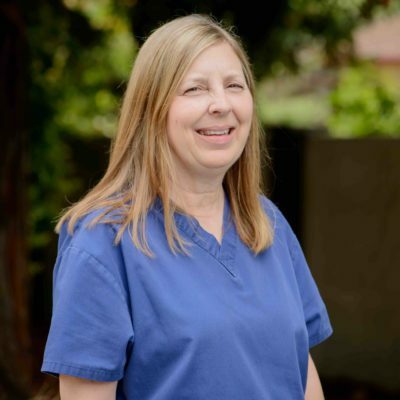 She is the implant coordinator in our office, and she has over 27 years of experience as a dental assistant. When she’s not in the office you can find her spending time with her 3 daughters and her 3 grandchildren.